FurEver Family - Pugs and Persians (Page) Main Social Media Page for our Pug Puppies & Persian Kittens. 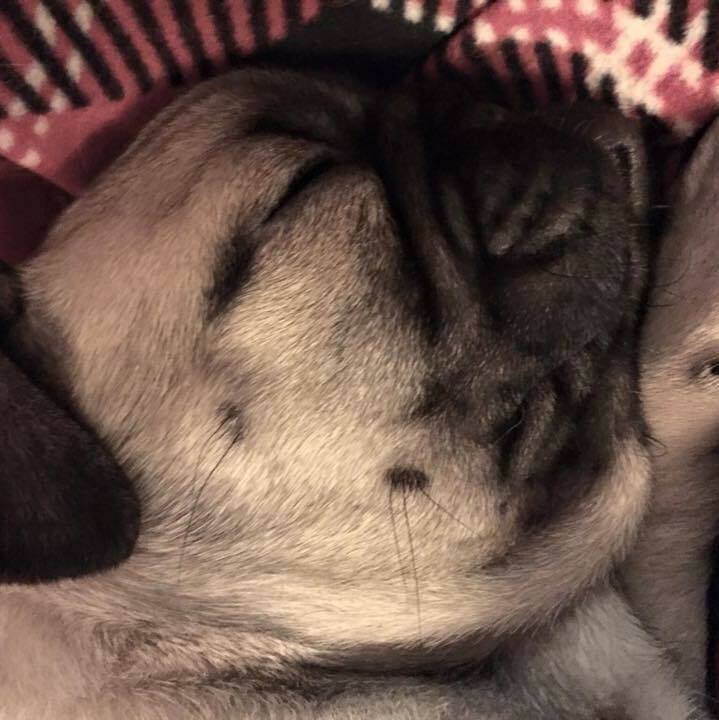 FurEver Family - Bezio Pug Puppies (Group) Updates, News, & Status of our puppies available. 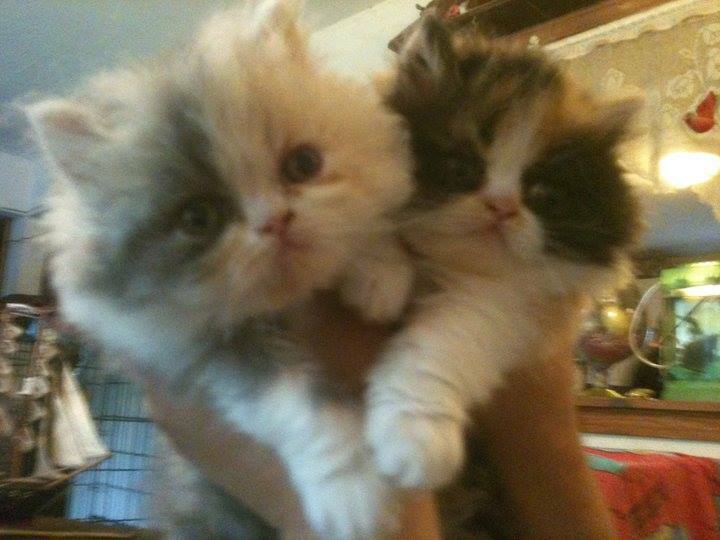 FurEver Family - Bezio Persians Kittens (Group) Updates, News, & Status of our kittens available.